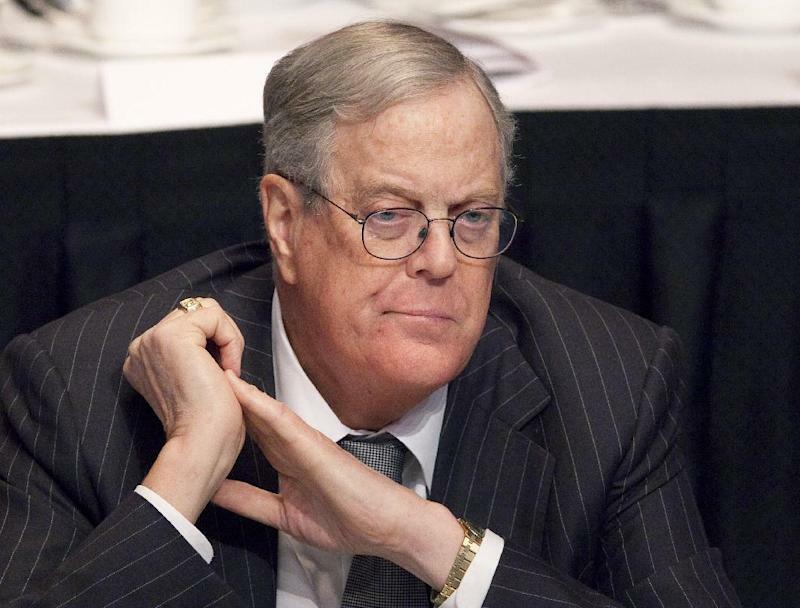 ORLANDO, Fla. — President Barack Obama would be “dead wrong” to order a military strike against Syria, billionaire political activist David Koch said Friday. In an exclusive interview with Yahoo News, Koch, who finances several conservative and libertarian political causes, warned that attacking the country would harm the United States' image in the region. The White House has signaled that Obama is still open to launching a “limited” strike against Syria after reports suggested that Syrian President Bashar Assad’s regime was responsible for a chemical gas attack that left hundreds of Syrians, including children, dead. On Thursday, the British Parliament rejected a resolution to join in launching an attack. In the United States, some lawmakers are calling on Obama to seek approval from Congress. Koch said that the type of strike the United States is considering should require a congressional vote.